Ownership / Access: Private. Not open to the public. Notes: Caverswall Castle is a privately owned early 17th century English mansion built in a castellar style upon the foundations and within the walls of a 13th-century medieval castle. 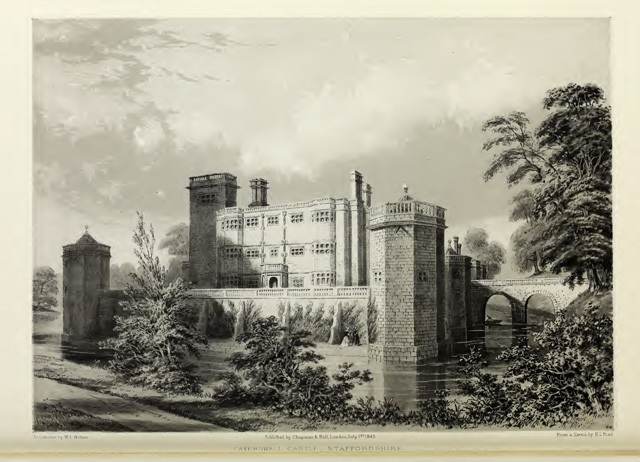 It is a Grade I listed building in Caverswall, Staffordshire.